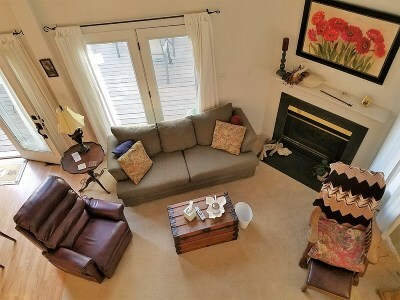 (Edited Feb 5)): Winter price $200,000. 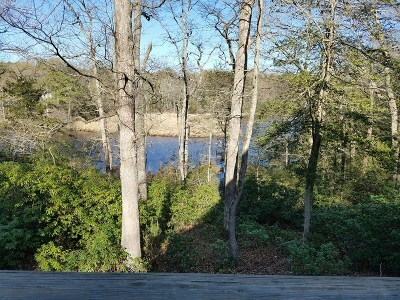 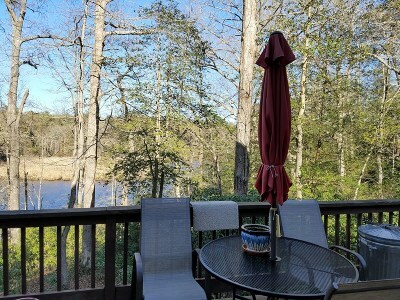 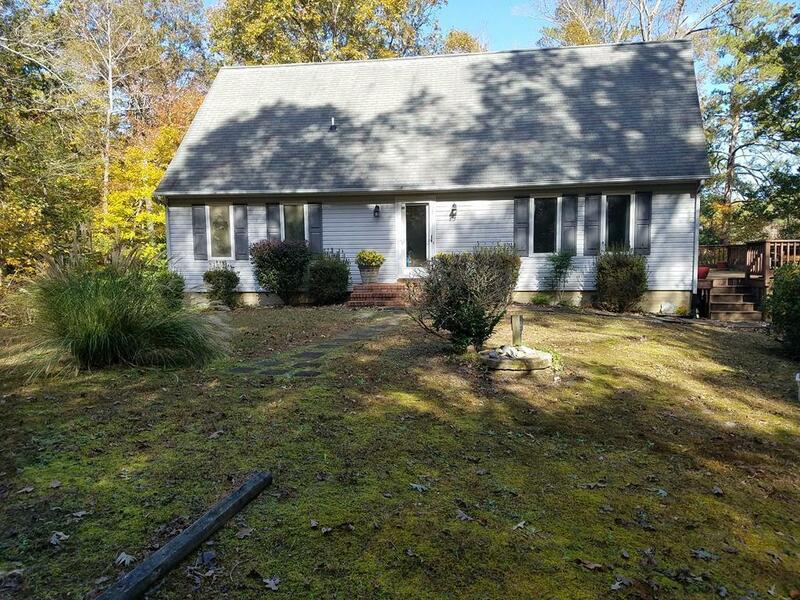 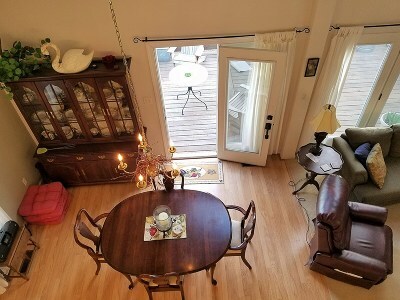 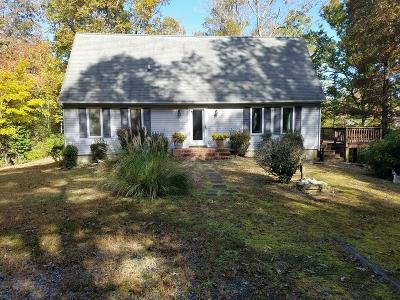 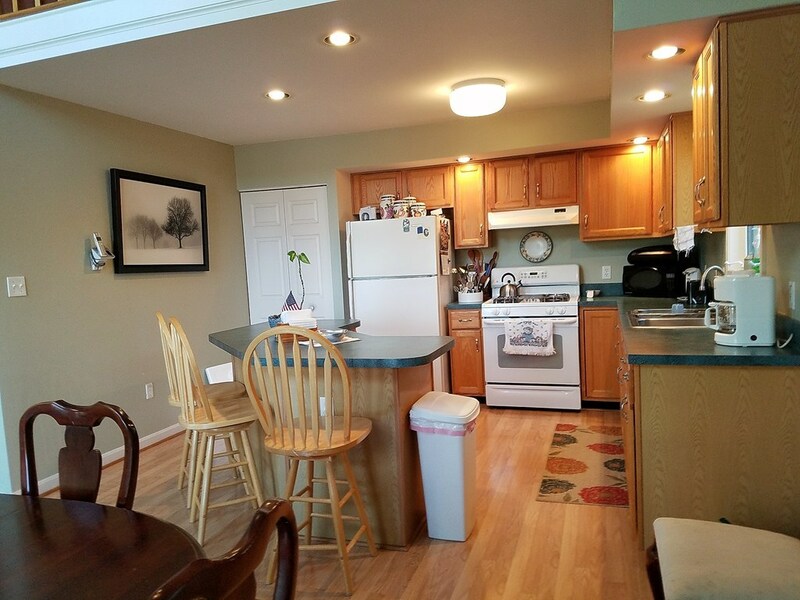 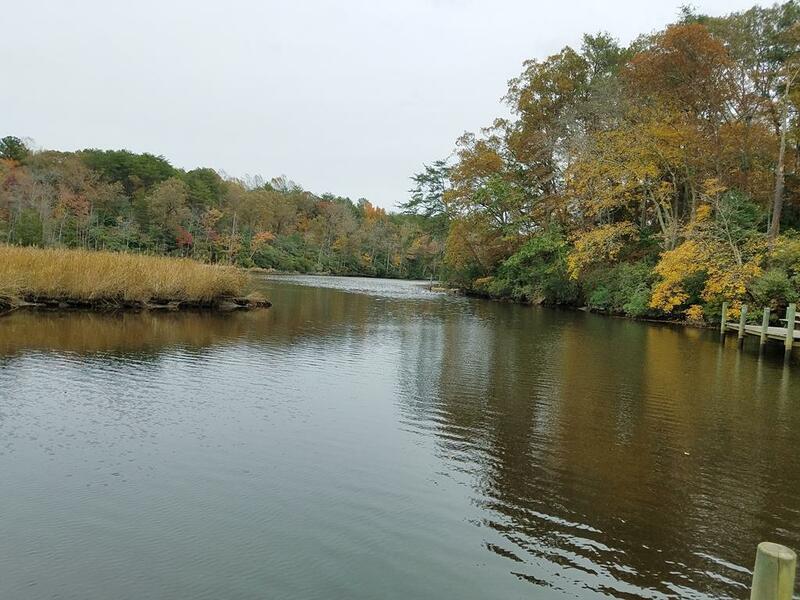 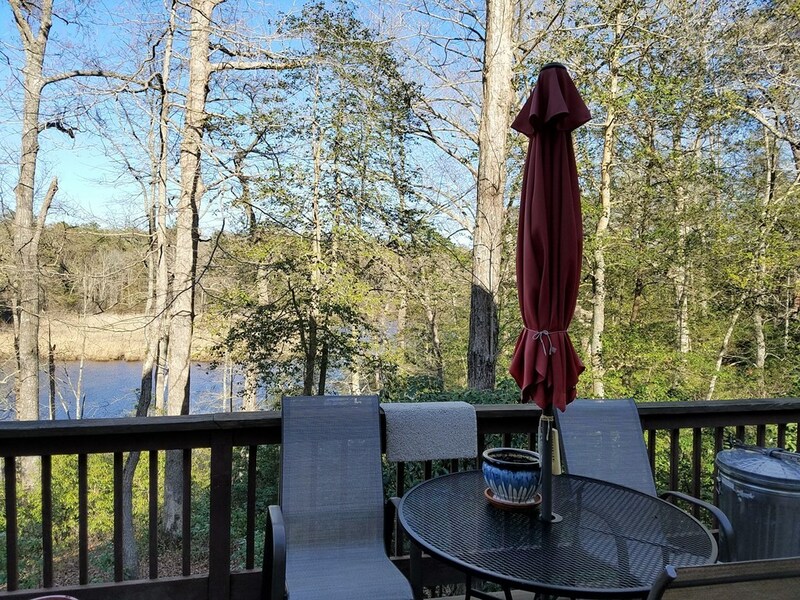 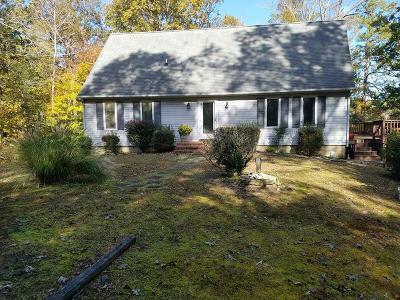 A great 4-season Cottage perched above the Great Wicomico's headwaters where heron strut along the shore, fish jump in the stream, and crabs are caught for supper. 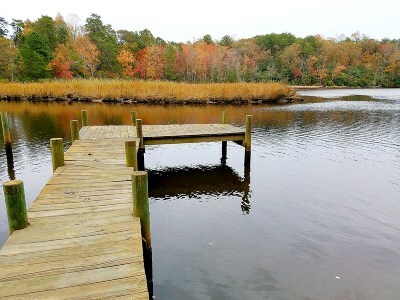 Kayak from its dock to the Chesapeake along a route used centuries ago by Native Americans or take advantage of Betz Landing's well maintained marina ramp & dock located right in the neighborhood. 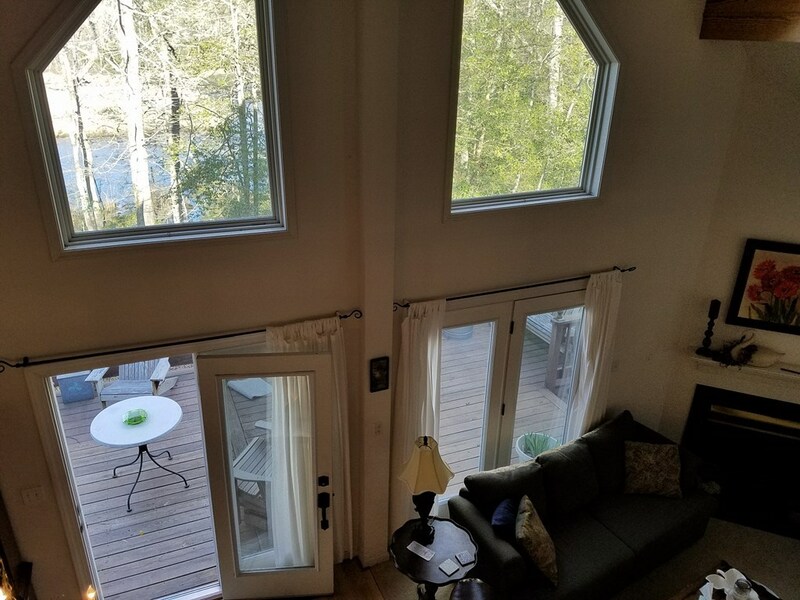 The east end of this Cottage style home features a modified open floor plan centered around kitchen, dining, and living room areas with two sets of glass doors that open to a wide deck with elevated views over Crabbe Mill. 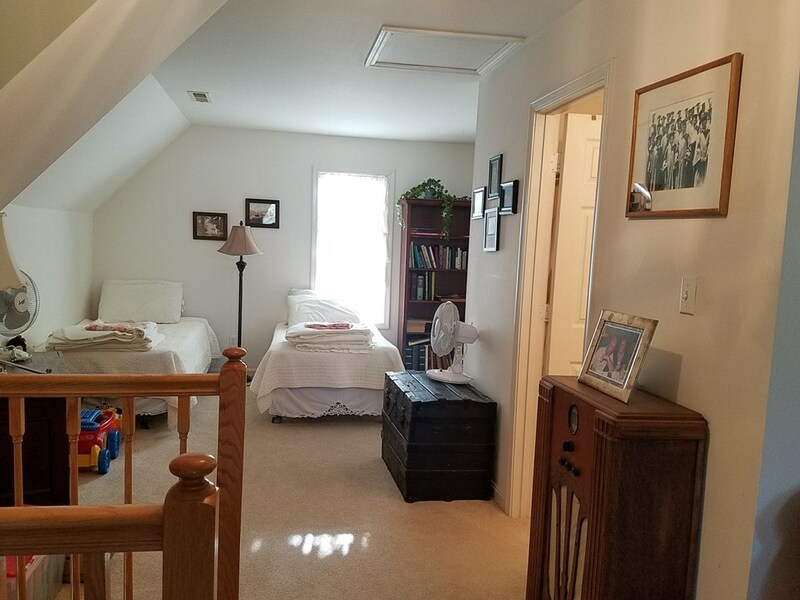 The first floor master bedroom with bath, guest bedroom and full hall bath are situated in the Cottage's west end. 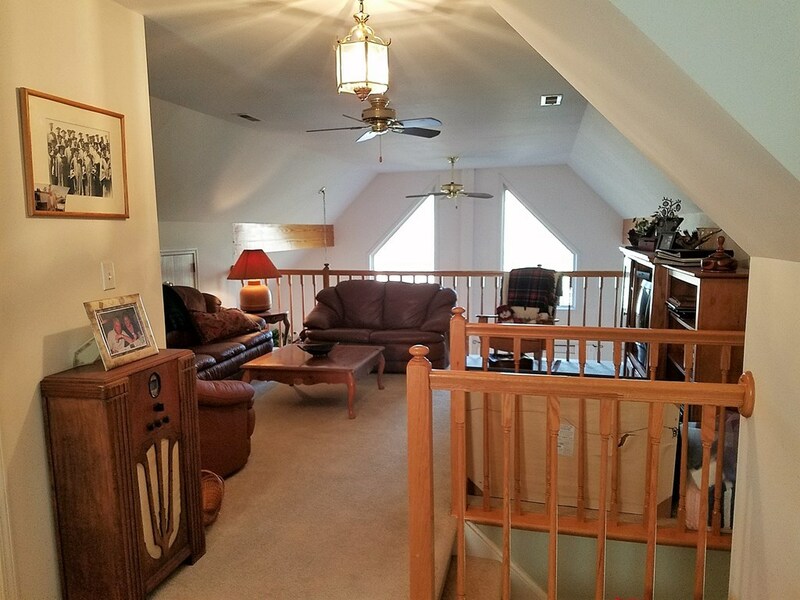 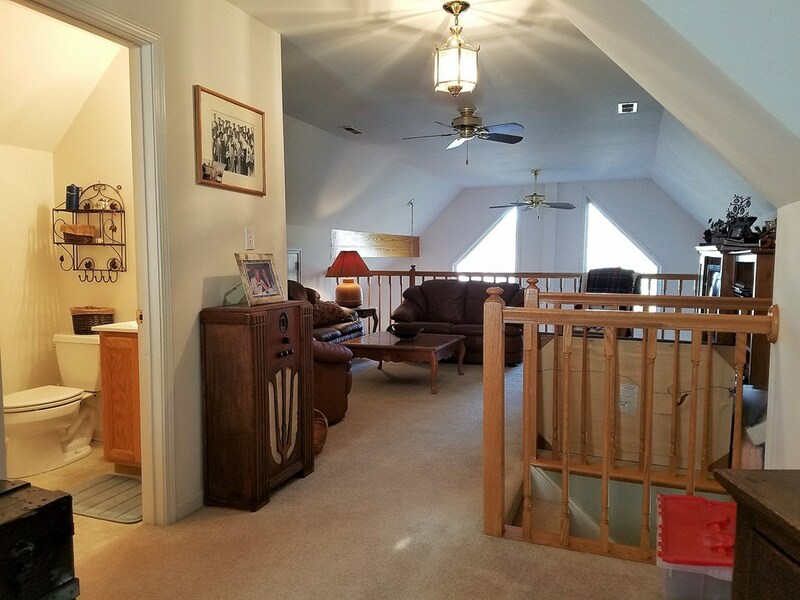 The upper level has extra sleeping spaces, a third full bath, full closet, and an open reading, game, or office area overlooking rooms below. 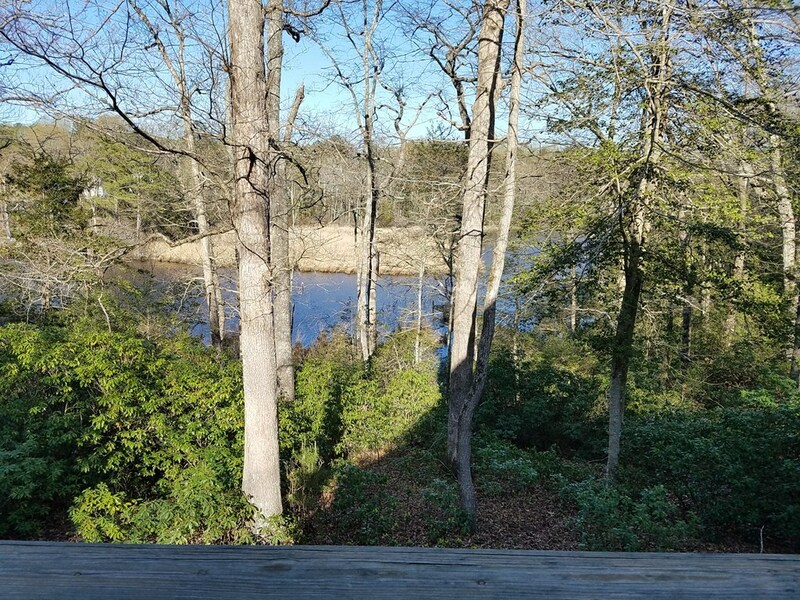 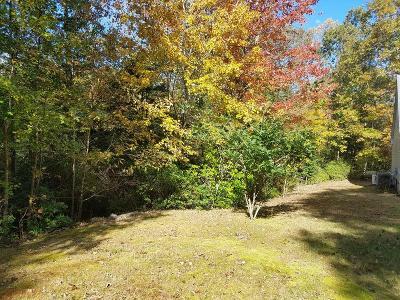 Nice privacy comes with ownership of this 4.3 acre natural setting of woods, streams and a beautiful tidal waterway. 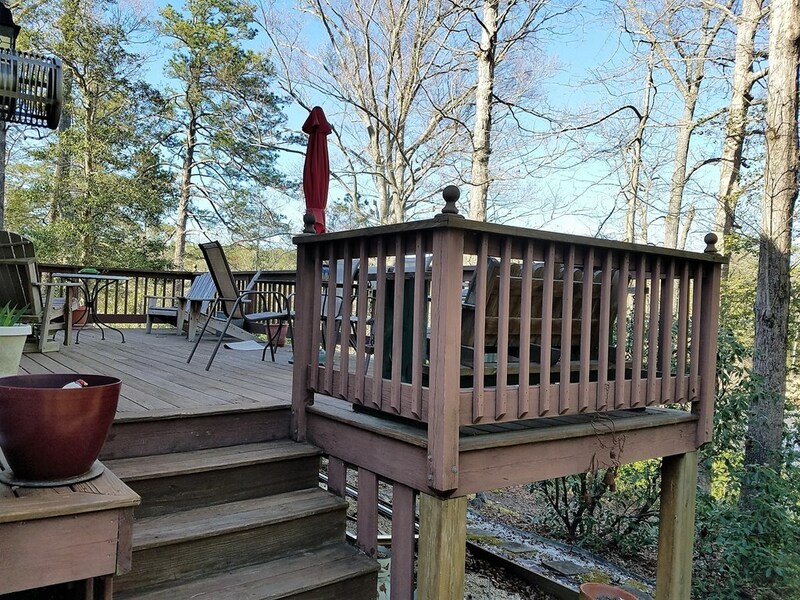 Take advantage of this Winter sale to begin planning your new owner Spring redo's now..